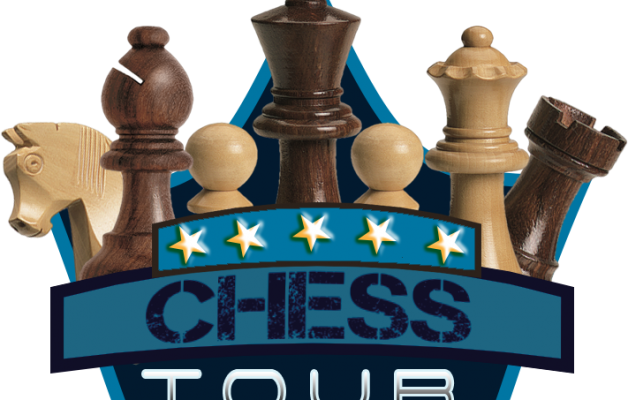 FIJI Ventures limited is pleased to announce her return to Chess promotion with the investment of 2Million Naira for the establishment of an elite chess program which will stimulate great interest in chess as a spectator sport and offer better opportunity for chess players to earn professionally from the sports. 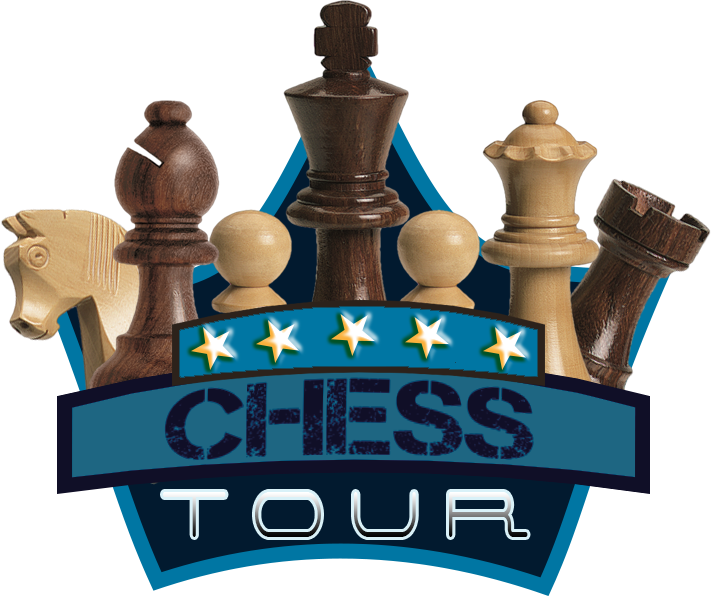 This year program shall comprise three events; Chess Players Championship, Masters’ Series, Grand Slam. The program shall offer 32 Tour cards annually which shall be a per-requisite to participate in the program. Participants will be required to earn a Tour Card at the annual Q-school events by being among the top 4. Pairing during the events shall not be done using the FIDE rating of the players. Players shall be ranked based on the total amounts earned. 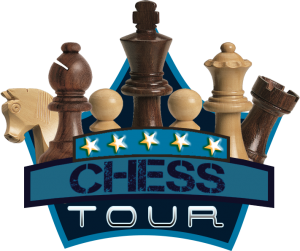 Each event shall comprise of a Swiss event followed by a playoff for the top four players paired by blind pairing at the end of such event.